There’s no better time than right now to get involved with our many health, sport and fitness activities at South Devon College! 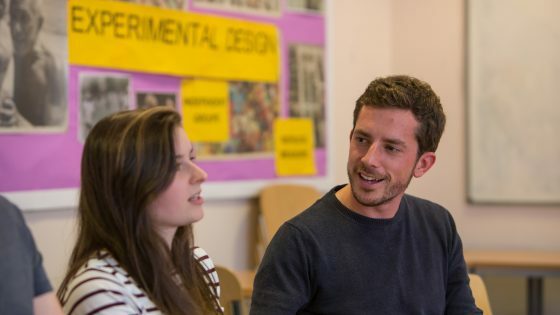 Whether you’re aiming to get fit, develop a new interest, or pursue a passion for sport – we have something to offer you. Students and staff can also use the gym between 12-1pm Monday – Friday. Please visit the College or email [email protected] for full class timetables. Fancy organising a game with your friends? – You can also making booking for our Indoor Sports Hall, Dance Studio or Indoor Cycling Room. There are also some exciting new facilities on the way in 2019 with the planned state-of-the-art South Devon College Sports Centre! Planned for opening in January 2019, the £3 Million community sports centre, adjacent to the College’s Vantage Point campus in Paignton, will including world-class facilities such as a 3G sports pitch, MUGA (Multi Use Games Area) and clubhouse. 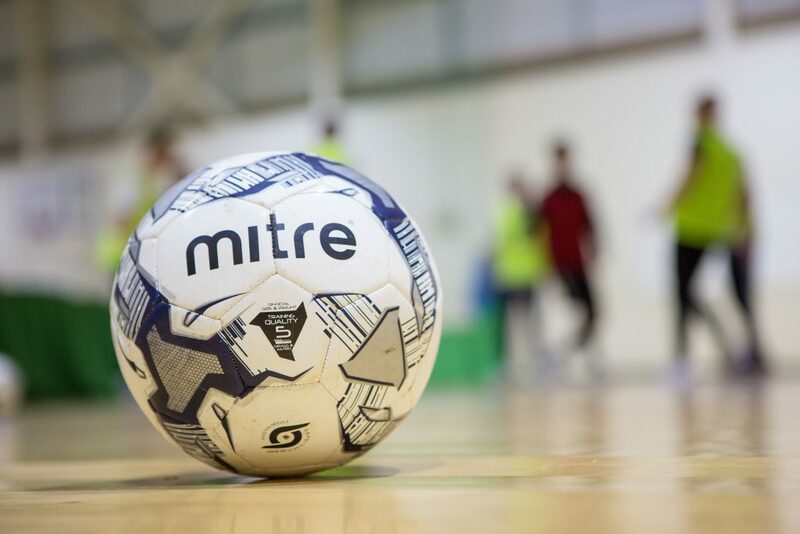 The South Devon College Sports Centre will act as a central sports hub for local residents and students across South Devon in using the facilities for a wide range of sports and activities including football and netball. 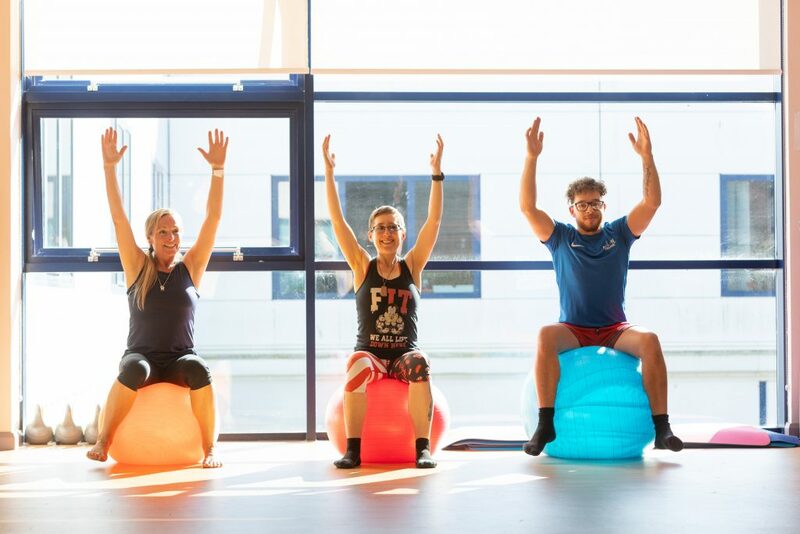 For more information about the wide range of sports, health and fitness opportunities at South Devon College, please email [email protected] or call 08000 380 123.